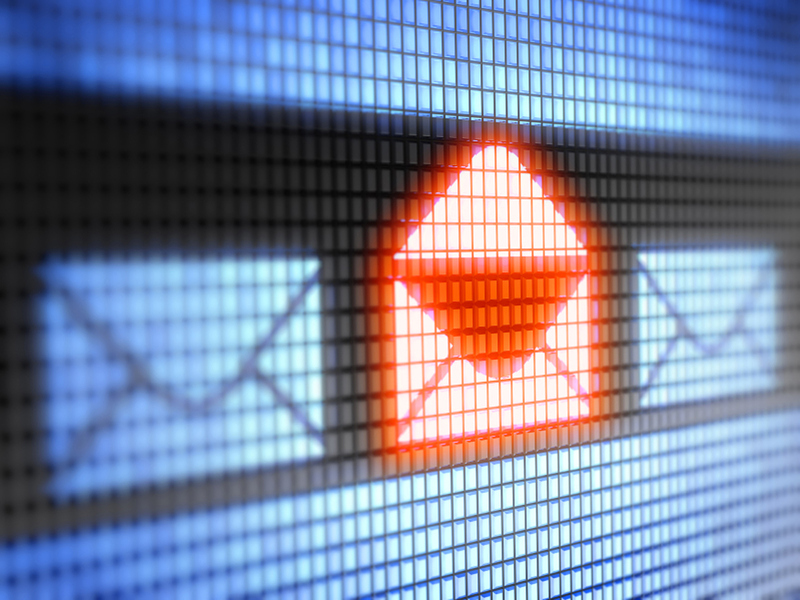 How do leaders respond to email? (MoneyWatch) I was recently asking for some background on a senior executive at a major firm. The first insight I was given was striking: I was told that he often didn't reply to emails. A few days later, listening to a profile of a leading scientist and university president, I noted that one of her colleagues commented that if you send her an email, you will get an answer almost instantly. Two leaders and both defined.... by email? This seemed such a trivial way to describe two important people, and yet obviously it wasn't felt to be insignificant to the people who mentioned it. To them, email mattered, and it also seemed to stand for something. At a base level, replying to email is simple politeness; ignoring it suggests that you don't care about the issue or the person who wrote to you. It's virtually impossible to have good working relationships if your silence contains, or even hints at, contempt. How fastidious you are about email also says something about whether you're on top of your work or whether you're chaotic. But at a deeper level, how you deal with email says something fundamental about how reliable you are. And that translates into trust. It is impossible to be effective -- as a leader, as a foot soldier -- if people don't trust you. I quite often finding myself emailing fairly eminent people whom I don't know, usually because I want to interview them for a book or an article. I can't help but notice that the more eminent reply soonest, and personally. What's remarkable about this is that these are people who don't need my attention and aren't in any sense needing or seeking publicity. I often wonder whether they are so prompt because they're famous or whether, more likely, it's the other way around. Reputations are comprised of many such apparently minor details. It's easy to think that they don't matter and, individually, they might not. But cumulatively your daily behavior is what people notice and like or dislike, trust or distrust. It's daunting to think what we stand for is conveyed in so many small things, but inspiring perhaps to know those small things do add up.